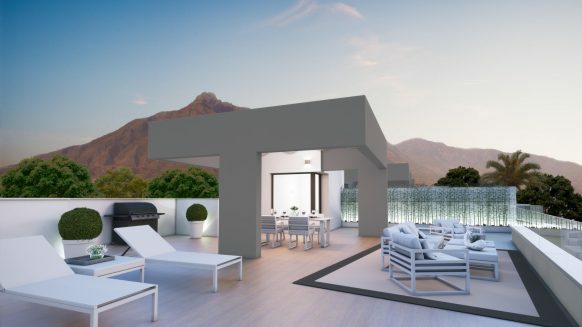 Submit this Form for Free Unbiased Advice Where, and What Best to Buy. 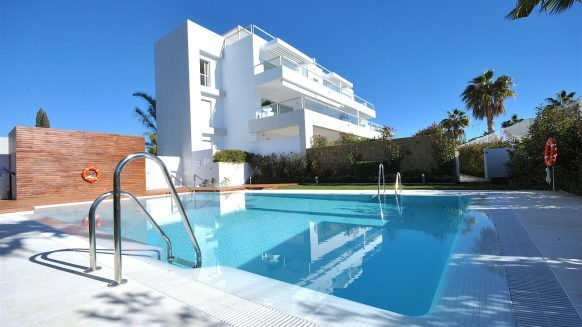 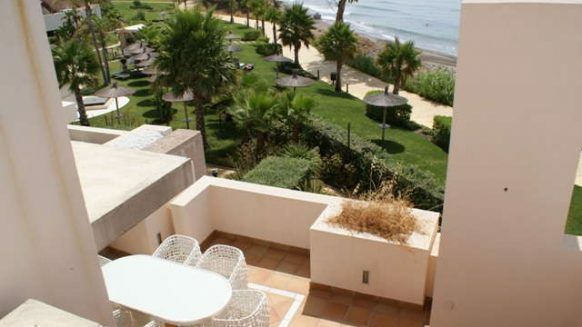 Thanks for visiting this page with penthouses on the Costa del Sol for sale. 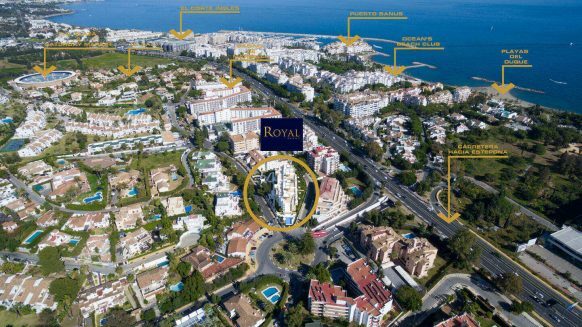 Just so you know, down below you won’t find an external property feed of 1000s of randomly presented penthouses for sale on the Costa del Sol. 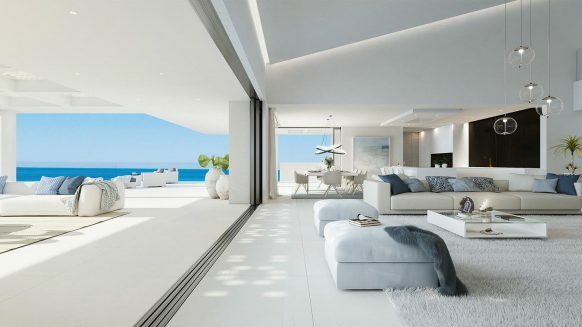 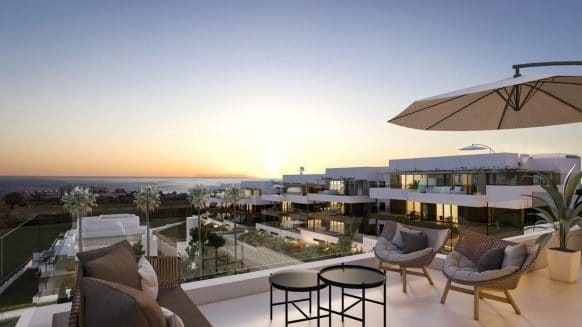 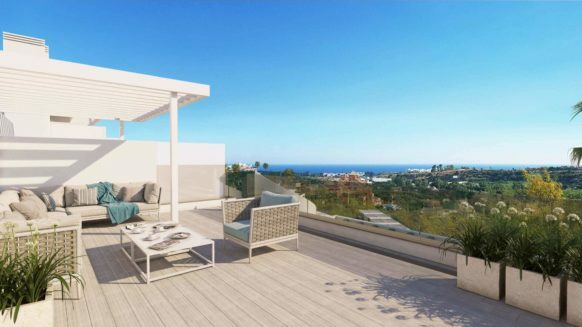 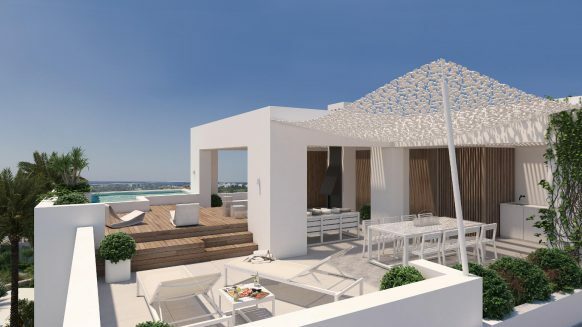 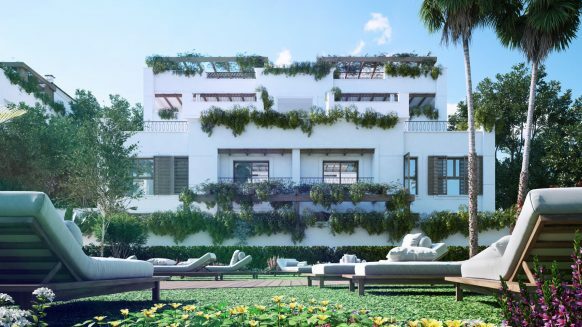 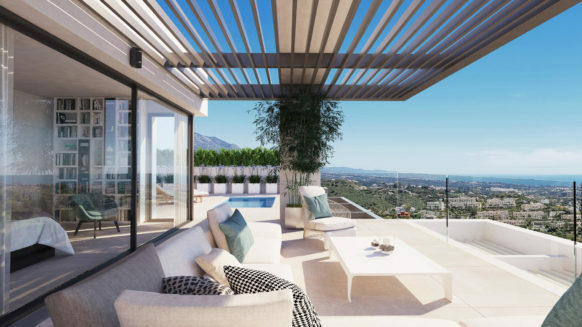 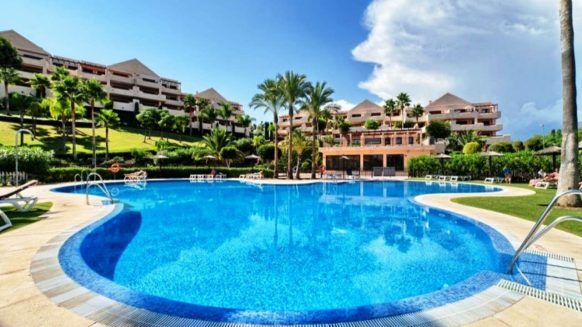 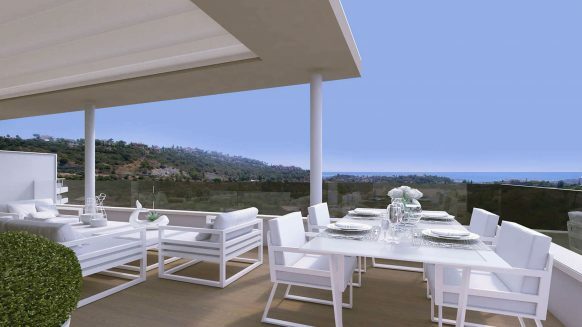 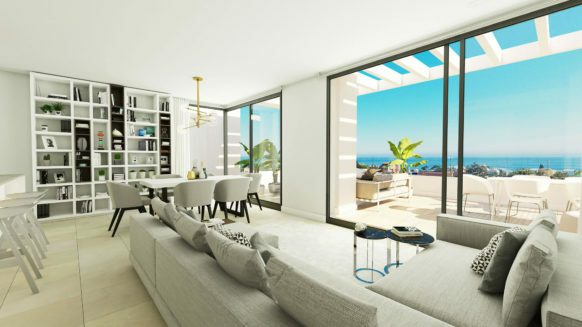 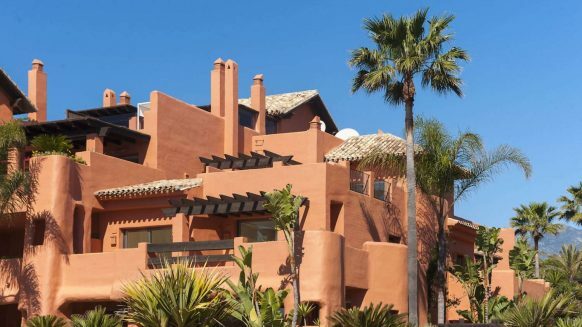 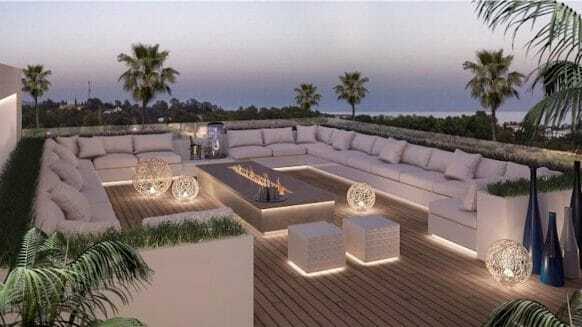 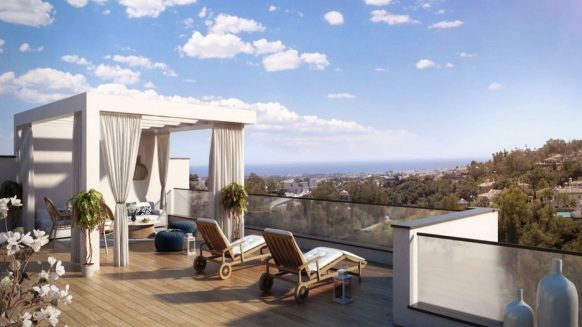 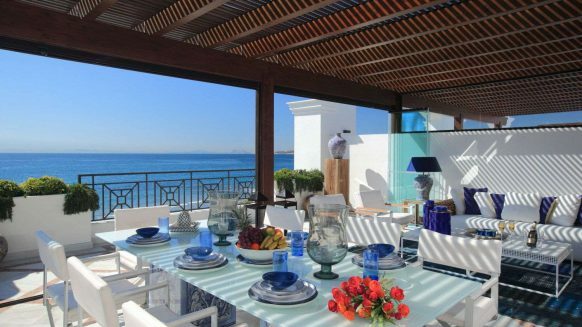 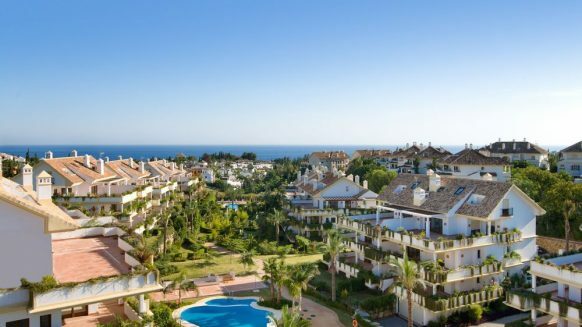 What you will find, is our handpicked selection of some of the best Costa del Sol penthouses for sale. 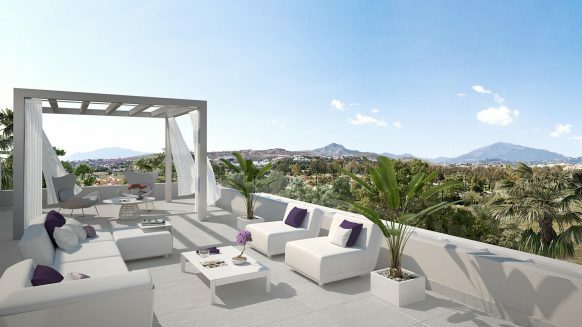 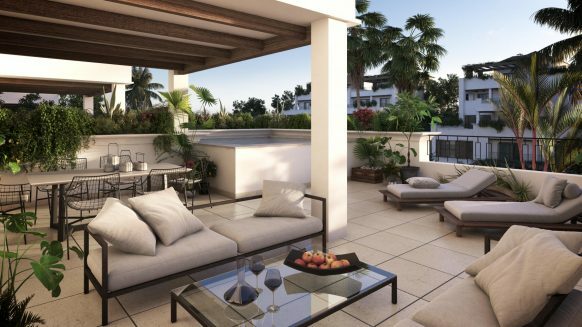 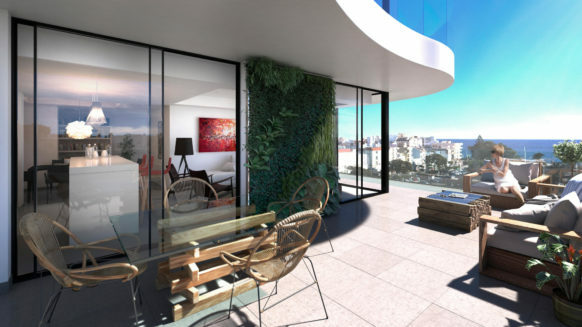 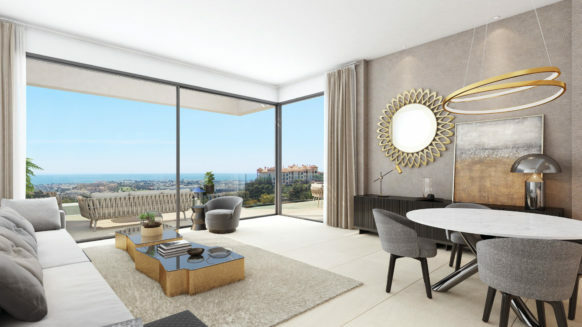 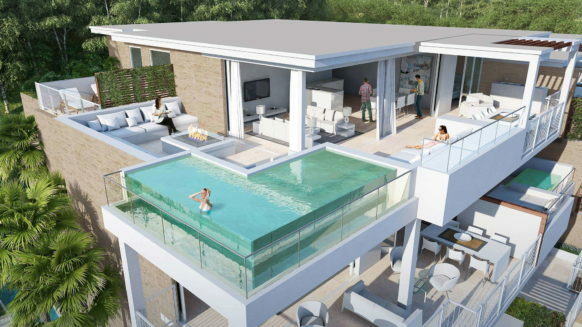 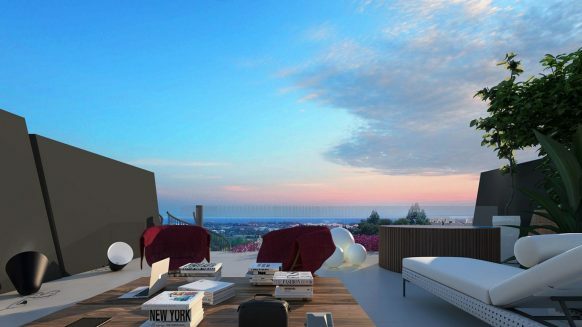 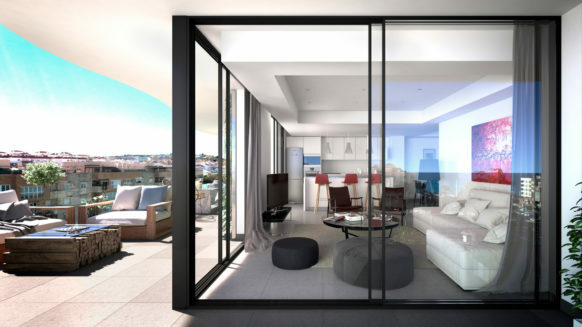 The selection consists of quality penthouses, including off-plan, new build and resale penthouses. 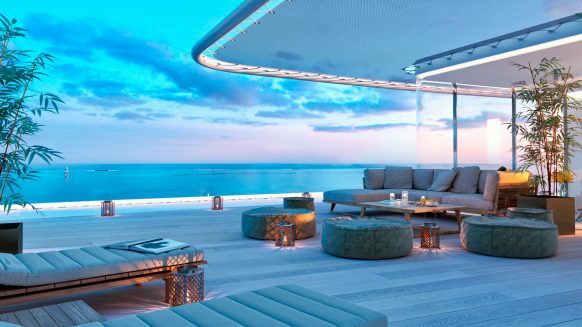 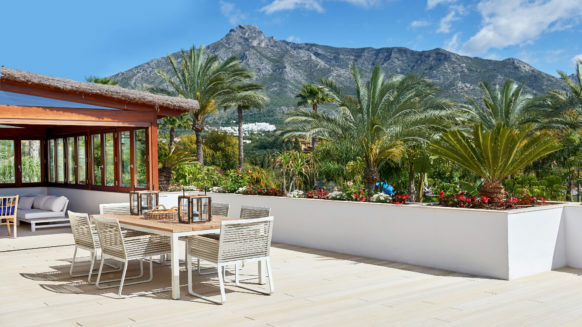 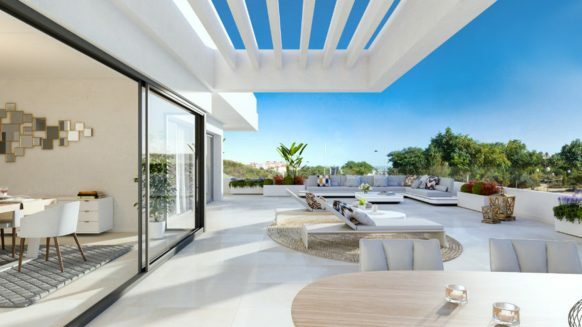 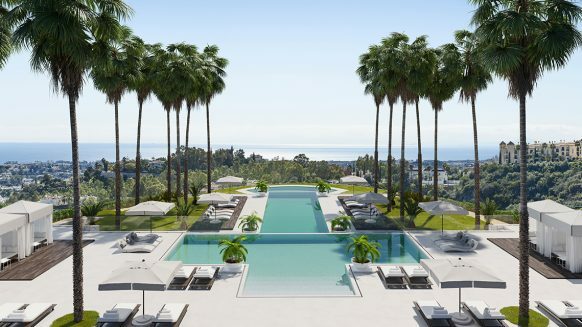 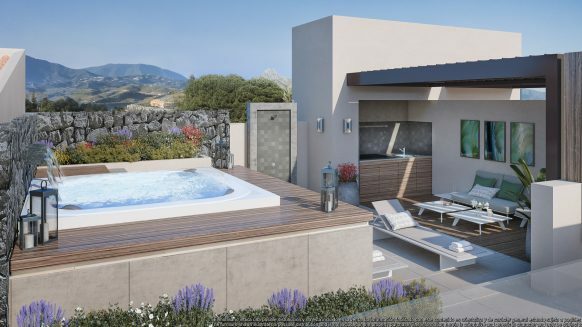 With local knowledge and experience we not only offer access to the best Costa del Sol penthouses for sale, we also provide home services and information about the lifestyle, amenities, sports facilities and outdoor activities in the surrounding nature. 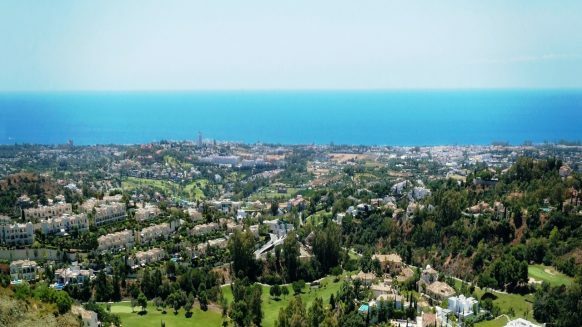 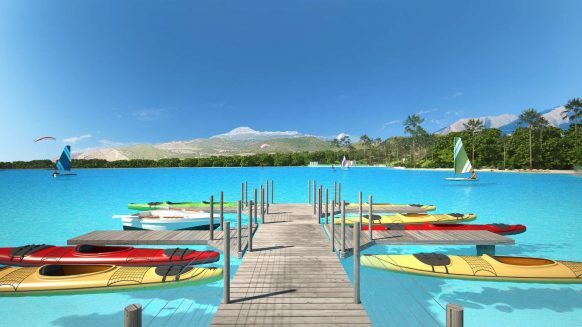 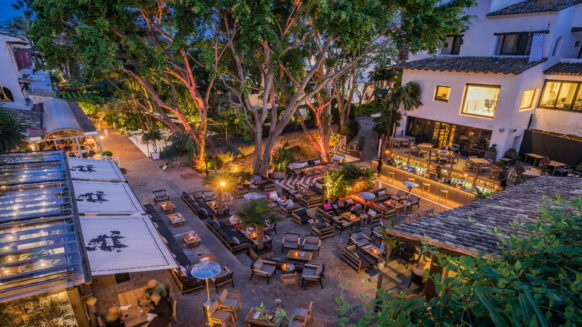 Read more about the area in our Costa del Sol guide. 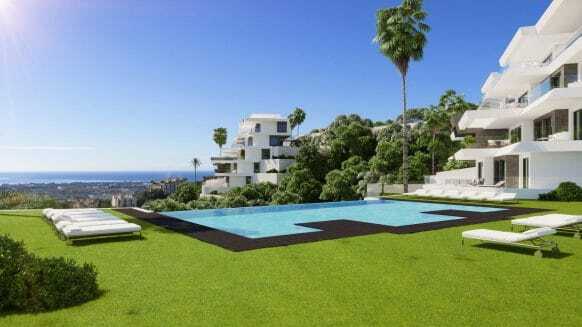 Please feel free to contact us any time for more information or viewings. 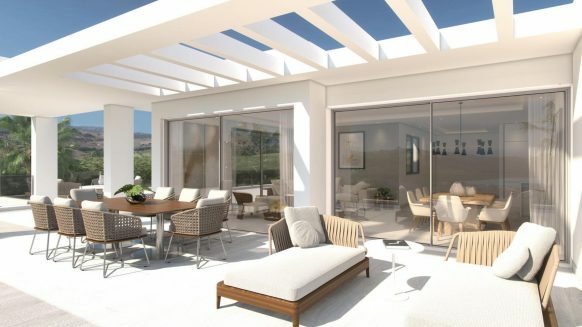 Or, alternatively if you can’t see the property you are looking for on this page, you can also use our Online Search Form to tell us about your requirements. 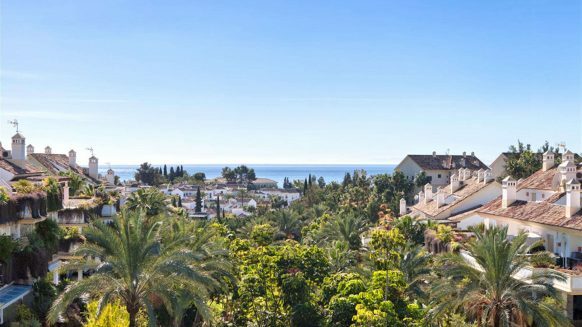 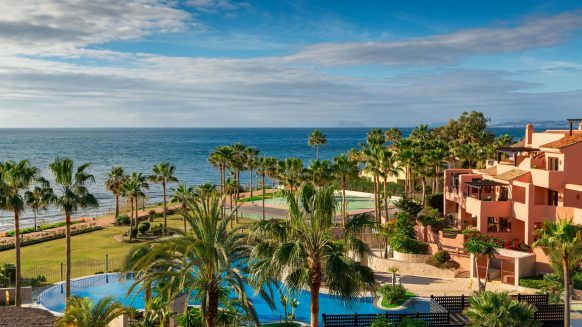 Backed by an extensive network and many resources, you can count on us to find your desired penthouse on the Costa del Sol.